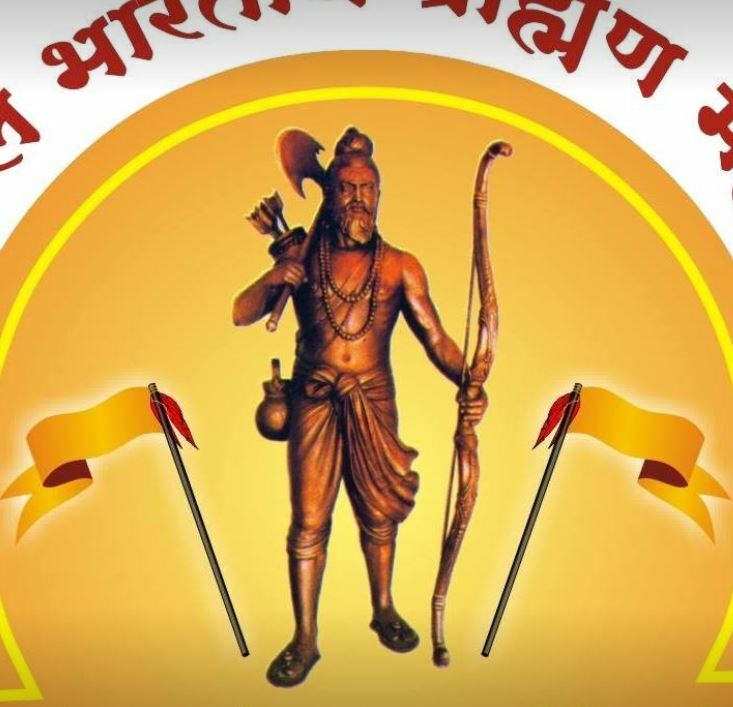 Pune: NP NEWS 24 ONLINE – ‘Brahmodyog 2018′, a five day festival, national exhibition and conference has been organized by Akhil Bharatiya Brahman Mahasangh (ABBM) between 25th to 29th October. The festival will be inaugurated on Thursday, 25th October 2018 by Giriraj Singh, Minister of State (Independent Charge) for Micro, Small and Medium Enterprises in the Government of India at Agriculture College Ground, Bhosale Nagar, Pune. Around 1000 entrepreneurs will be participating in this mega festival, informed by Govind Kulkarni, National President of ABBM in a press conference. Dr. Jitendra Joshi, National general Secretary of ABBM, Uday Maha, State President and Sandip Khardekar, Spokesperson of ABBM were also present for the conference. Govind Kulkarni said, “To bring all entrepreneurs together we are organizing this festival. Women’s get together is also organised on 25th October as a part of the festival. Dr Jitendra Joshi said that, On 26th Oct all national representative of all Brahman Sanghatana will meet. Also, conferring ceremony of Samaj Bhushan Purskar will be organised on the same day. Two day’s national conference in this festival will be held on 27th and 28th October and it will inaugurate by Shivpratap Shukla, Hon minister for state of finance. Anil Shirole, MP, Sanjay Kakade, MP and others will present on this occasion. Govind Kulkarni will preside over the function. Valedictory function of national conference held on 28th at 4.00 pm and guest will Amar Sabale, MP, Laxman Jagtap, MLA, Mahesh Landage, MLA, Mohan Joshi, Ex-MLC and others. In this valedictory program, Udyog Ratna award will be given to Ashok Deshpande and while UdyogBhushan awards will be given to eminent personalities like, Vidya Murkunbi, Santosh Pande, Ramanacharya Hydrabad, Radhyesham Jaymini, Subhash Tiwari etc. A special seminar on “Honor, Protection and Support” will be held at the end of festival. The festival will conclude with All Brahman gathering on 29th Oct. various resolutions will also be passed during the festival.